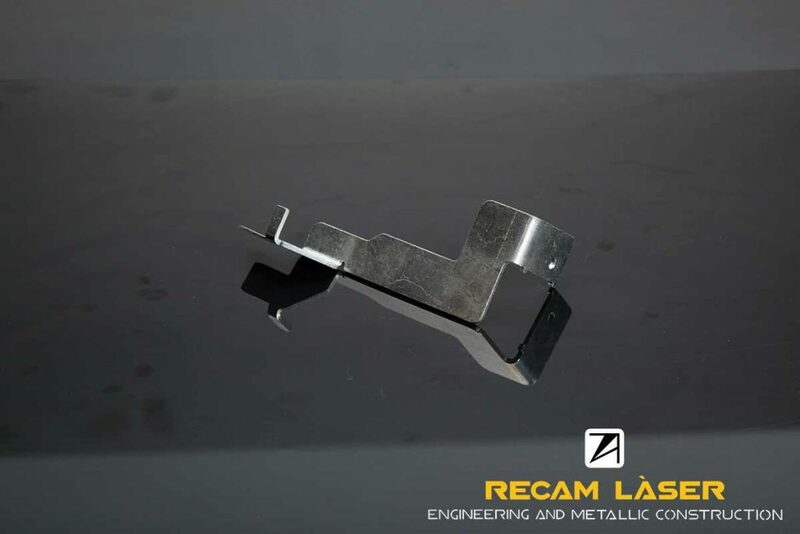 To perform the CNC bending, we make the preview of the final part thanks to the use of CAD 3D, which allows us to check offline, how will be the process result. 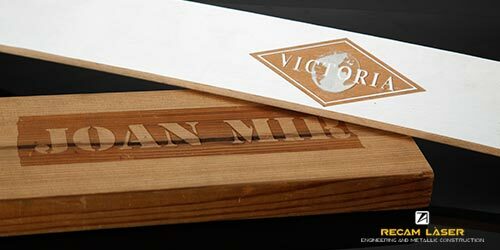 So we can make the necessary changes and modifications to achieve a product with all the guarantees and quality needed. 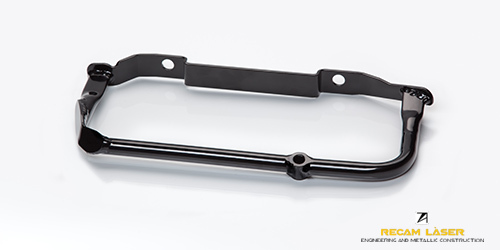 Obtain an optimal final part, reducing the cost and without having to go through a test phase. 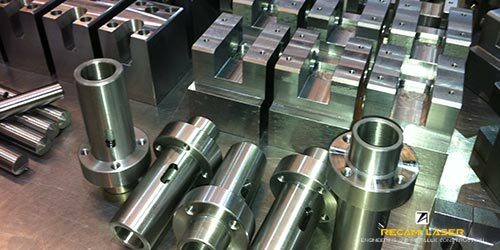 Our long career in the sector allows us to manufacture all type of special tools for the folding of sheet, tubes, profiles or sheet metal forming and even for special geometry. 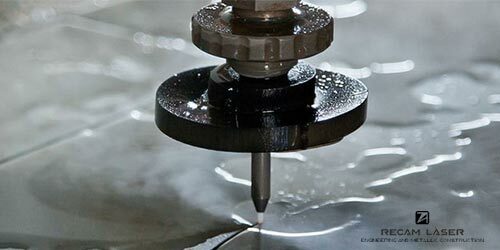 With CNC technology we can perform the repetition of work, with much more precision and the reduction of the machine preparation, in this way we can provide the final material on the appropriate time and reducing the part manufacturing costs. 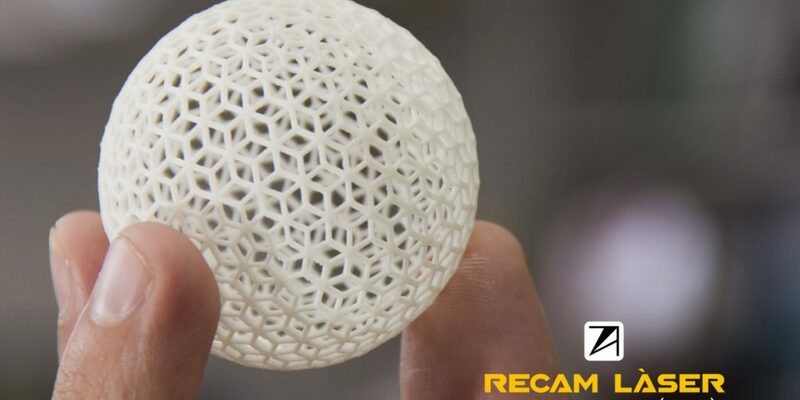 It all begins with an answer of maximum 24 hours for your budget, from one individual to a large company, from a prototype to mass production. 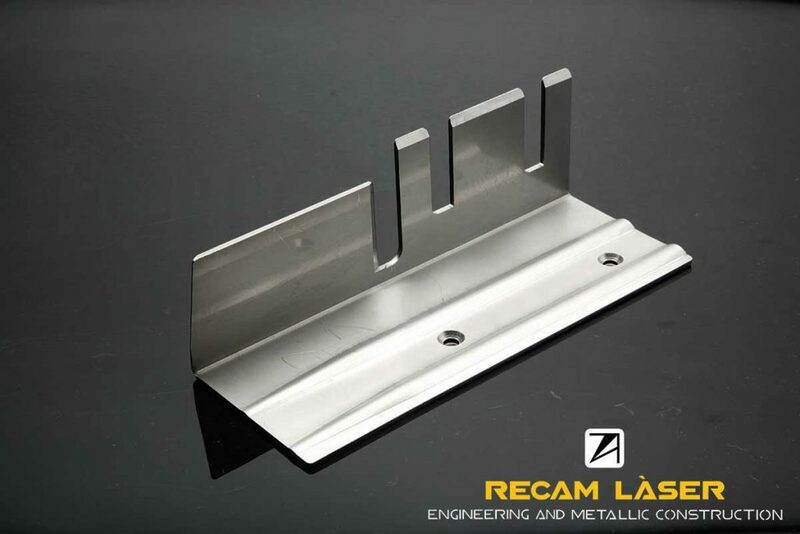 At Recam Laser we offer 2D and 3D laser cutting services, laser tube cutting, product engineering, CNC bending, TIG MIG and laser welding, CNC machining, surface finishes, assemblies and logistics management. 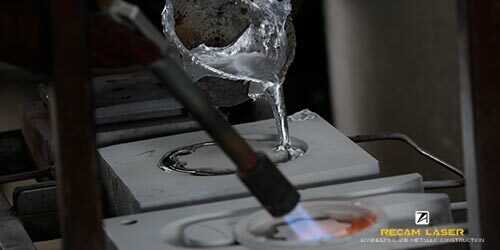 We work 24 hours a day, we have “Instant Service” and “Recam 1 day” service, our goal is to guarantee your satisfaction. 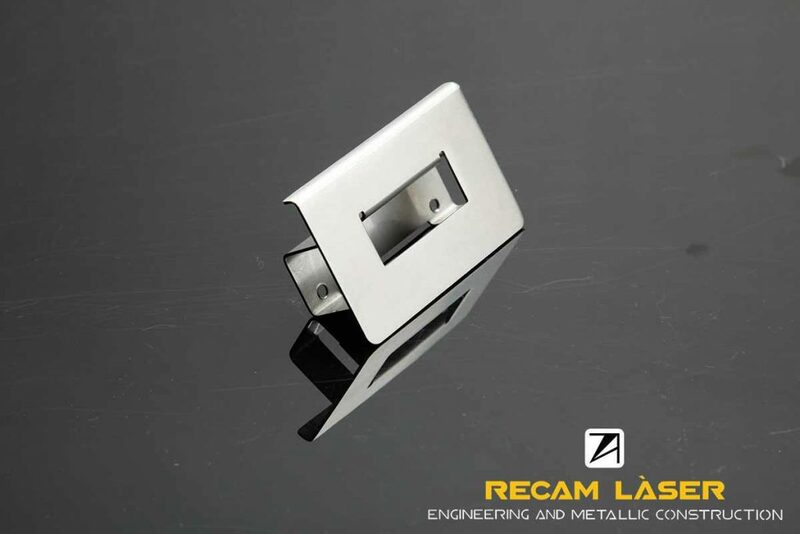 At Recam Laser, the main company of Recam Group, we are specialized in finding productive solutions for all types of metal parts. 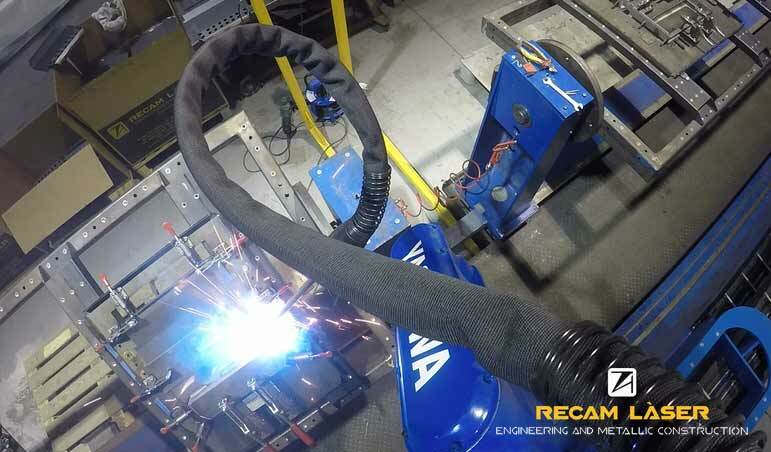 We have a great team that give their best in each project and the best specialized machinery that helps us to continue positioning ourselves as a reference company in the sector. 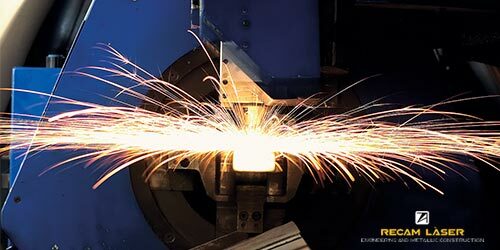 We offer various services, depending on the type of finish that the client wants or the technique that we must use to do it, such as the 3D laser cutting service. 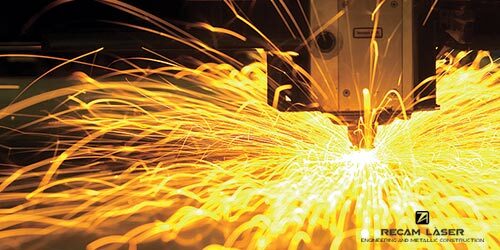 How do we work product engineering? 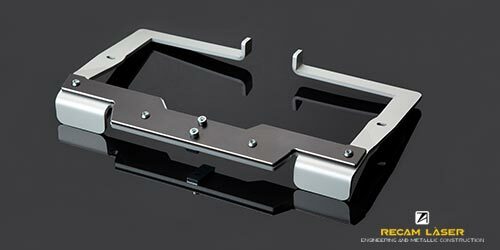 Using the CAD 3D system, thanks to which both the client and us can validate the products in a virtual way before manufacturing them. 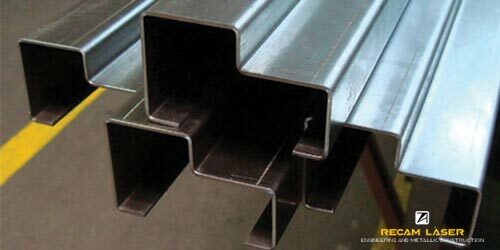 It is an effective and very comfortable way to perform this type of services, because it saves us time and extra expenses. 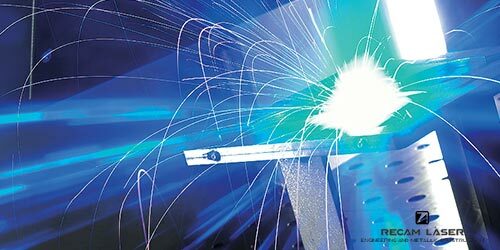 We have a wide range of metal treatment related services, where we combine different techniques according to the desired finish. 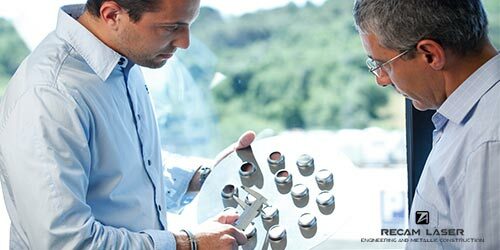 Furthermore, we offer other features related with the sector. 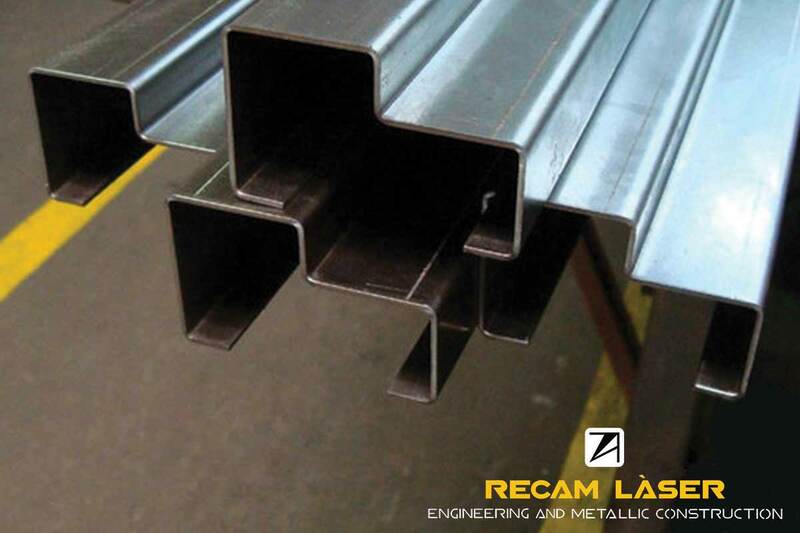 Currently, Recam Laser’s team is made up of 120 people, all of them with a long experience in the metallurgical scope. You will have your budget in 24 hours, as well as our Recam 1 day and Instant services, both very beneficial for specific cases that need special attention. 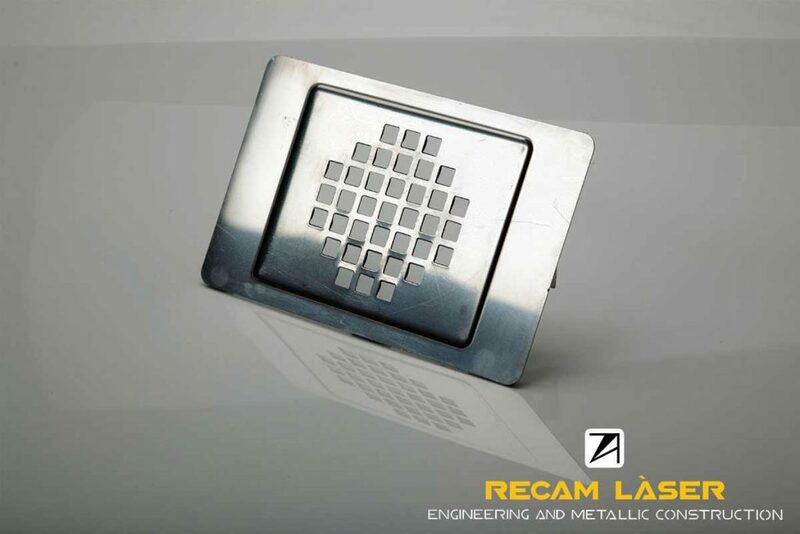 Contact us and we will inform you of all the possibilities that you can find at Recam Laser, your metal specialized company.